Gorgeous, aluminium Fresco Ice Bucket keeps bottles cool. Customise the Fresco Ice Bucket with optional handles and designer lines. Budget-pleasing bucket, great for outdoors. 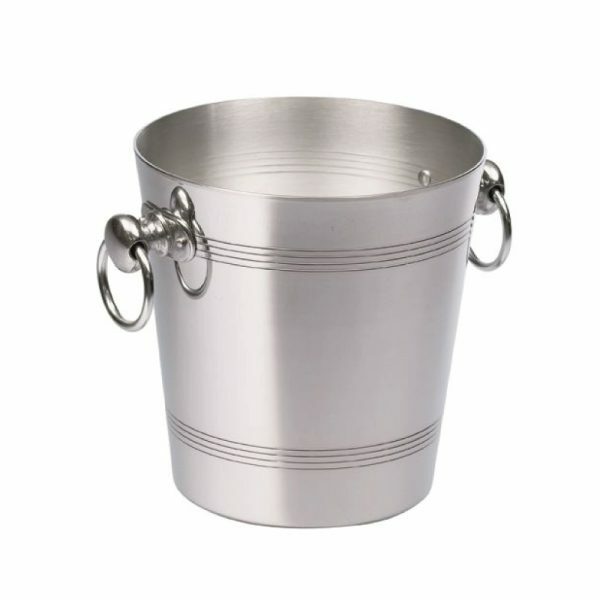 Printed metal ice buckets available from small quantity of 50 pcs.